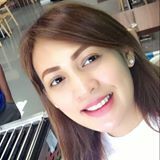 @lylelara is on Carousell - Follow to stay updated! 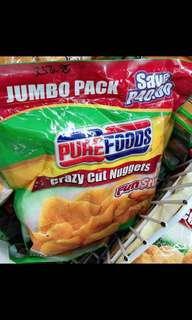 Pf Crazy Cut Nuggets Jumbo Pack 1k -295.00 Vs Supermarket Price - 356.75. 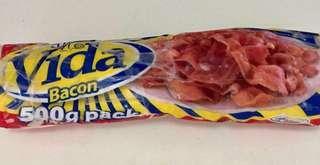 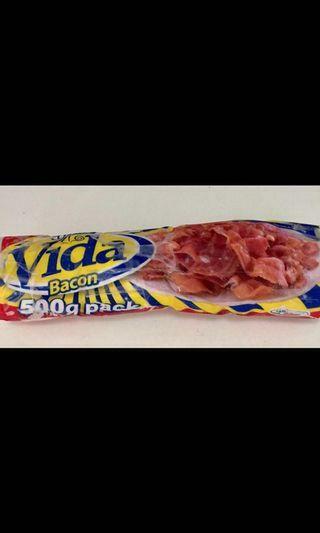 We accept bulk orders.